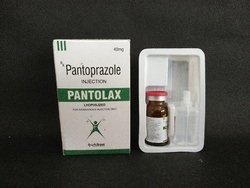 Manufacturer of a wide range of products which include zid-xp injection, mynem injection, xycef-tz injection, xycef-sb 750 injection, pantolax injection and xycef-sb injection. 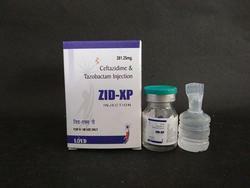 We are offering Zid-XP Injection to our clients. 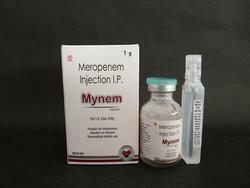 We are offering Mynem Injection to our clients. 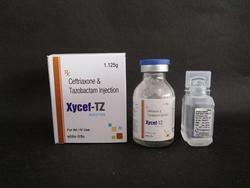 We are offering Xycef-Tz Injection to our clients. 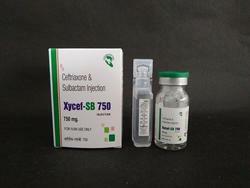 We are offering Xycef-SB 750 injection to our clients. 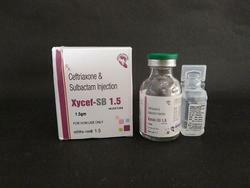 We are offering Xycef-SB Injection to our clients. 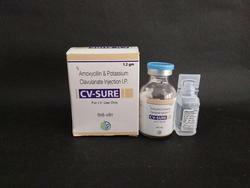 We are offering CV-Sure Injection to our clients. 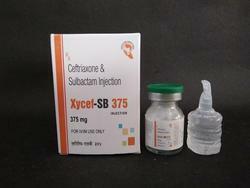 We are offering Xycef-SB 375 Injection to our clients.